I read this article and found it very interesting, thought it might be something for you. 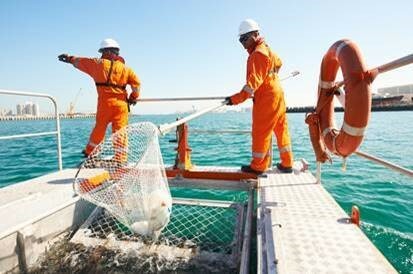 The article is called Abu Dhabi Ports kicks off 2nd edition of annual Health, Safety & Environment Week and is located at https://www.adports.ae/abu-dhabi-ports-kicks-off-2nd-edition-of-annual-health-safety-environment-week/. 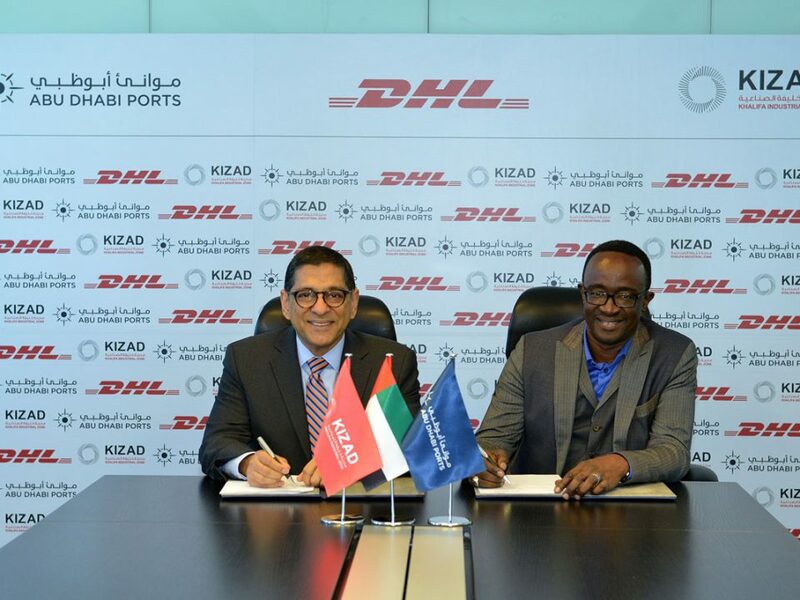 • Major awareness drive led by Abu Dhabi Ports; includes range of community engagement initiatives such as universities research competition, workshops, exhibitions, public health, medical screening, innovation in occupational hygiene and donation to CSR associations. 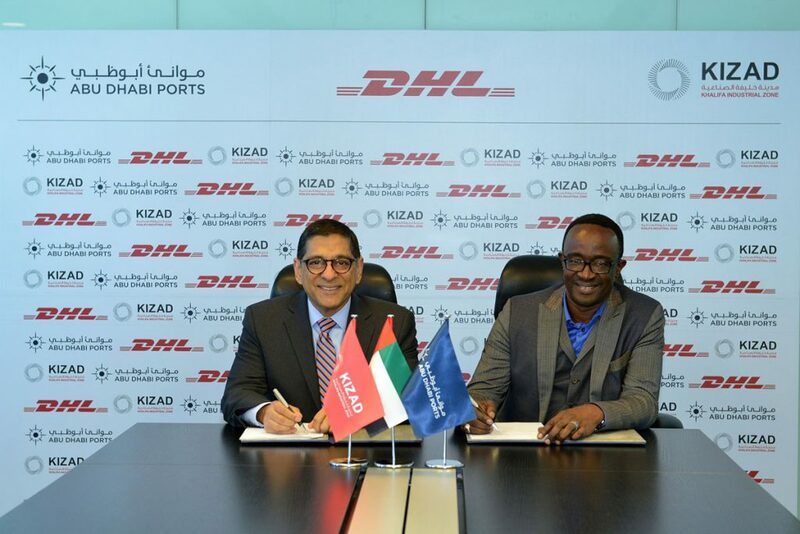 Abu Dhabi Ports, the master developer, operator and manager of commercial and community ports within the emirate of Abu Dhabi, as well as Fujairah Terminals and Khalifa Industrial Zone Abu Dhabi (KIZAD), kicked off Health, Safety & Environment (HSE) Week 2018, its annual CSR event which launched last year under the theme of sustainability. 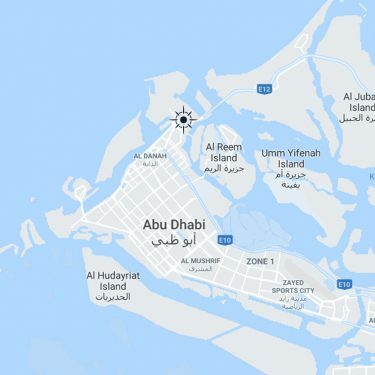 The three-day event will run from 23 to 25 October, from 9.00 to 14.00, at Abu Dhabi Cruise Terminal in Zayed Port, in collaboration with Capital Health Screening Centre, a Mubadala Company (CHSC) and National Marine Dredging Company (NMDC). 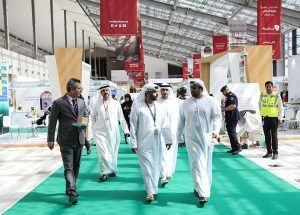 In line with the Abu Dhabi Economic Vision 2030 to create a sustainable economy, the stakeholder event aims to raise local community awareness, encourage partner and customer engagement and promote knowledge sharing and a strong health, safety, and environment (HSE) culture amongst corporations in Abu Dhabi. Yasser Zaghloul, CEO at Abu Dhabi. 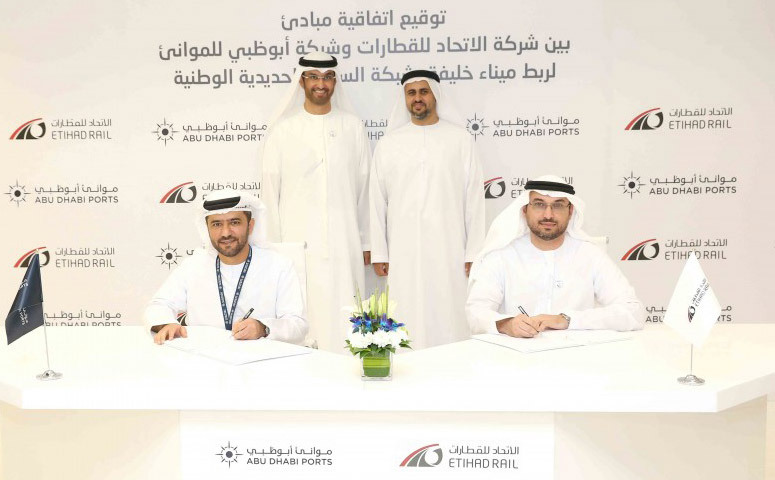 National Marine Dredging Company (NMDC), remarked: “We are excited to partner with Abu Dhabi Ports on its flagship CSR initiative, which this year is aimed at promoting employee health and wellbeing in Abu Dhabi. NMDC is a responsible corporate citizen with demonstrated excellence in Quality, Health, Safety and Environment (QHSE) which is the cornerstone of a pervasive corporate culture within the organization. Safety & Health of our employees, visitors and guests are the embedded values in the organization. We constantly strive to minimize environmental impact from our activities and our HSE policy aims at ensuring safety of public, employees, plant, equipment and third parties. The event also welcomes representatives and exhibitors from local academic institutes such as Abu Dhabi University, Zayed University, Fatima Medical Science College, Khalifa University, NYUAD, Abu Dhabi Vocational and Training Institute (ADVETI), and Rawafed Private International School, with the aim to drive collaboration on sustainable thinking and innovation between academia and businesses. Other exhibitors include LLH Hospital a unit of VPS Healthcare; Abu Dhabi ladies Club; Fitness First; Pink Caravan – Breast Cancer Awareness; Low Calories Nutrition; Al Rahma Association; Bynuna Gate – HSE supplier; Midas Safety; and 3M. To encourage further engagement, Abu Dhabi Ports is hosting a competition for the university students; inviting them to showcase projects, research papers and innovations related to sustainability and socio-economic development. The best academic research paper submission is set to receive a valuable award. The competition winner will be announced during the closing ceremony on 25th October at 1 pm. The event features other attendees from government entities, business partners and port customers including, Abu Dhabi Occupational Safety and Health Center (OSHAD), Abu Dhabi City Municipality, Abu Dhabi Department of Health, SEHA, Abu Dhabi Police, ADNOC. Invitation has also been extended to the broader community, including Abu Dhabi government employees and customers, universities and schools students as well as KIZAD investors. The event sponsors are Al Nasr Contracting Company L.L.C. and Emirates Stevedoring Company LLC.